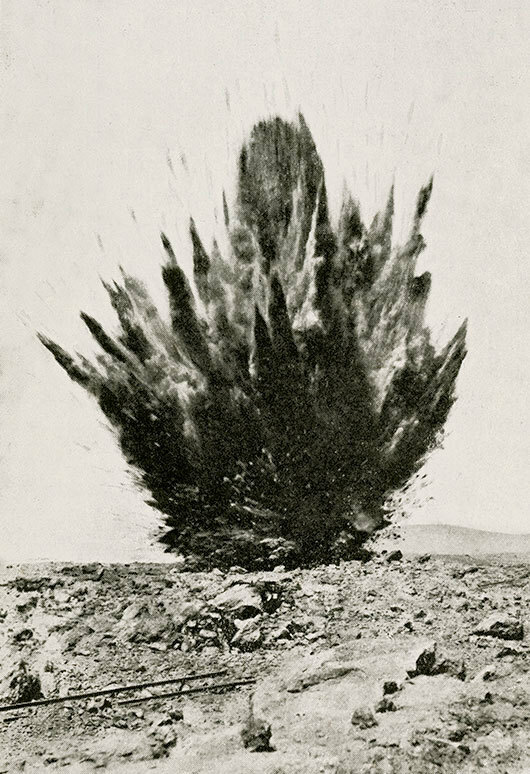 Xavier Ribas, Chilean Nitrate publicity postcard, c. 1920 from "A History of Detonations", 2013. Courtesy the artist and ProjecteSD, Barcelona. Curators: ‘4.543 billion. The matter of matter’, CAPC musée d'art contemporain de Bordeaux, June 29, 2017–January 7, 2018. The exhibition is the CAPC contribution to the cultural season Paysages Bordeaux 2017. Within the framework of “4.543 billion”, Latitudes will lead the month-long residency programme “Geologic Time” at the Banff Centre for Arts and Creativity, Alberta, Canada, in September 2017. ‘Geologic Time’ is a month-long Banff International Curatorial Institute residency organised by the Banff Centre for Arts and Creativity and taking place during autumn 2017. 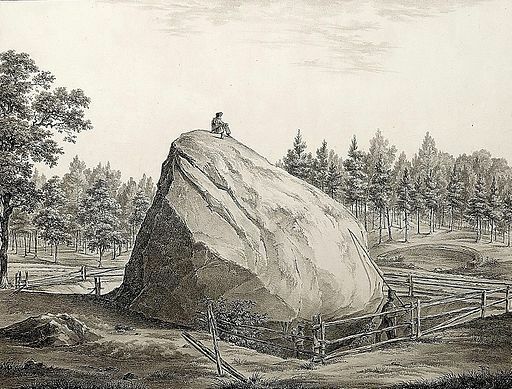 Conceived and led by Latitudes (Lead Faculty), and with the participation of Irish artist Sean Lynch (Guest Faculty), the programme asks how a geologic lens might affect artistic and curatorial practice. As the Earth’s history and system dynamics absorb the effects of modern human actions, what is at stake for cultural production? ‘Geologic Time’ takes place within the framework of the group exhibition ‘4.543 billion. The matter of matter’ curated by Latitudes at CAPC musée d'art contemporain de Bordeaux (June 29, 2017–January 7, 2018). Latitudes is an independent curatorial office initiated in 2005 by Max Andrews and Mariana Cánepa Luna, that works in an international context from and in Barcelona, Spain (41°23′N 2°11′E).